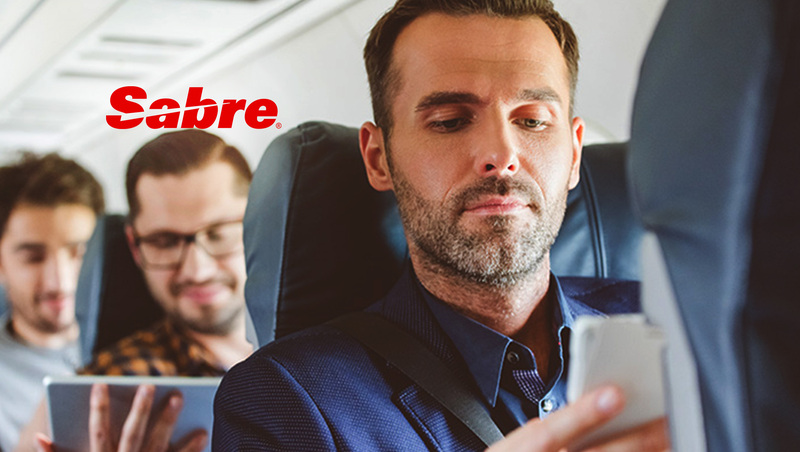 Sabre Corporation, the leading technology provider to the global travel industry, released a study in partnership with TrendWatching, global consumer trends and insights experts, which reveals the top consumer trends that will shape the hospitality industry in 2019 and beyond. “The hospitality industry is always reinventing itself, constantly adapting to the changing expectations of travelers,” said Clinton Anderson, president of Sabre Hospitality Solutions. “As a result, digital transformation has become a rising priority for hoteliers due to its ability to generate more targeted, personalized offers. Ultimately, shifts in how individuals interact with technology, brands and even space translate directly into new, untapped opportunities for hoteliers. As a trusted partner to the hospitality industry, Sabre is committed to providing hoteliers with the most innovative technology solutions that will drive revenue, and to identifying the trends that will influence consumer behavior in the future,” he added. While time-pressed travelers may wish to avoid other people during their stay, others will welcome companionship – even in virtual form. Travelers deeply accustomed to digital assistants, chatbots and more will look to the next evolution of artificial intelligence. They will seek out virtual personalities that have the power to entertain, educate and befriend. The presence of virtual digital assistants has grown incrementally since 2011 and shows no sign of stopping. Traditional brick-and-mortar retailers are expanding into hospitality – building immersive brand experiences for their customers – providing an entirely new breed of competition for traditional players, while delighting loyal fans. Social media feeds have become saturated with picture-perfect travel snapshots of branded lifestyles, and as a result, consumers have ever-higher standards when shopping. Brands hold the capacity of reaching overstimulated customers by launching unique partnerships to cut through the noise in unexpected locations. Using their devices to summon a “magic point-of-sale,” travelers can engage with establishments, browse products, test and purchase in innovative new ways. Smart brands are using technology to gain rich data on consumer preferences and habits, and are leveraging innovative channels like these to reach them in the right place, at the right time. Globally, the augmented reality (AR) market hit $1.1 billion in 2018 and is expected to reach $7.9 billion by 2023. The maturing of virtual reality (VR) and AR revolutionizes how and where consumers shop and engage with brands. Sabre’s innovative SynXis suite can help hoteliers cater to the evolving needs of their guests and generate a more personalized experience. To learn more about the opportunities that hoteliers can harness to propel their business into the future, and to discover additional trends that will shape the hospitality industry.